If it comes to traveling, Currently the distances are not a problem. We can visit almost any corner of the world without too much difficulty and relatively quickly. Technological progress in transportation has allowed a great shortening of distances between points distant planet. Nevertheless, There is something much faster, even immediately, the traditional transport and can also be used for travel. You can not think what can be? The answer is simple: the gastronomy. His power to transport us to different places and moments in time is quite underestimated by the most skeptical. How will they be able to compare two such different terms? It is different in nature does not mean that the food does not travel if only for a few seconds we, while tasting a special dish typical of a region or a country other than our. They are a few seconds but intense that take us back to their place of origin. They say that some dishes have the ability to transport us to another time in our past and even revive old emotions. Although it is true that gastronomy has this valuable feature, not all dishes fail to awaken in us the feeling of traveling. Capture the essence of a region or culture is very difficult. A good example of this is the canning Yurrita which for a few seconds provide us with the opportunity to enjoy the saltpeter along the Cantabrian coast are its soft breeze and sun. And without leaving home. 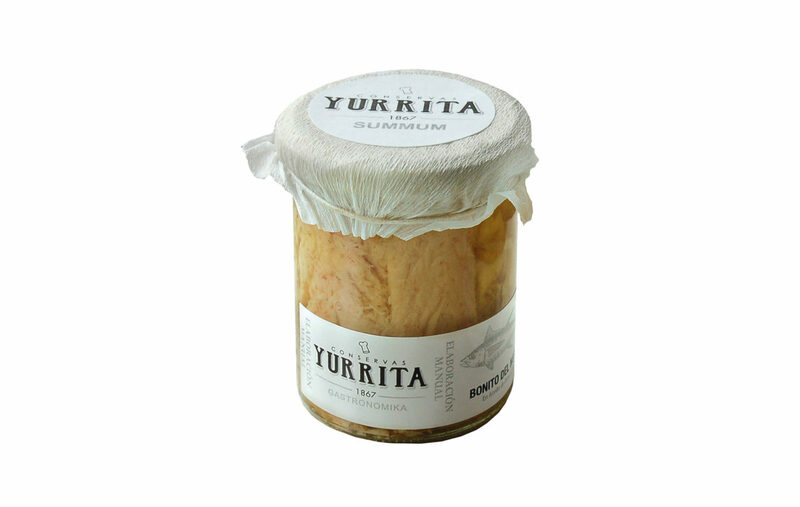 The canning Yurrita, in addition to being delicious, contain the pure essence of Biscay in each of its products. To achieve this requires a product great quality treated with care and respecting the tradition and its surroundings. Yurrita meets both requirements with honors. Anchovy: This is one of the products more emblematic of the brand. 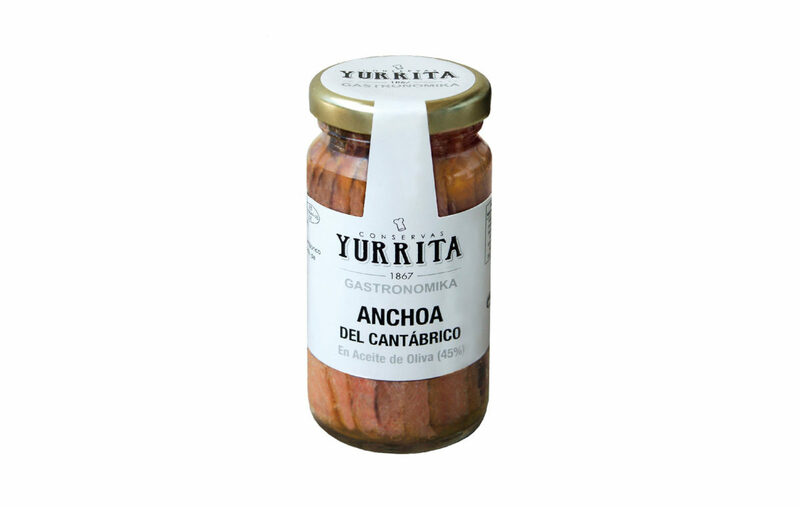 No risk of error we dare to say that you've never tried before an anchovy as that Yurrita offers. The mellowness of his flesh, once that melts in your mouth, and his mild flavor, They are unique and exceptional; impossible to find in any other anchovy known brands. Because of its strong flavor and texture brown, Anchovy is often not the most popular preserves. Of course you have lovers, but also many detractors, They never go unnoticed because they are in the dish are. Anchovies have a distinctive flavor that never goes unnoticed: It is intense and salty, somehow evoking sea. The Yurrita anchovy retain the essence of Biscay in taste, but it is so soft and delicate that you wonder if you really are at an anchovy. Give them a chance, and Intoxicated with them. Put aside those typical stiff anchovies and salt, even sometimes they are not entirely pleasant to eat. Albacore: Yurrita could not forget one of the most representative products around the Bay of Biscay, he Albacore. A product that enjoys great popularity and quality assurance. Yurrita we offer soft and honeyed, where the loins separate easily. Is the great companion for our salads or main ingredient in a rich, rustic crusty ciabatta. Boquerón: If we list the typical snacks in Spain, sure anchovies appear in the top positions. They are a classic of Spanish appetizer and the most traditional bars. Yurrita in this case we want to offer a product taste a little more sophisticated but retaining the authentic roots of its traditional flavor. Alegra your snacks on Sundays and holidays with Yurrita Anchovies. Its flavor is milder than anchovy, but no less tasty. We are in the ideal way to provide cantábrico touch our appetizer if we are not very enthusiastic anchovies. As you see, You have different options to taste essence of Biscay and move to their places even for a few seconds. You just have to choose the product that goes with you and your tastes. Come to our Store in Barcelona or place an order in our web, without leaving your home you will achieve travel to the most beautiful coasts north of Spain. A paradise. You dare?